Dr. Malton is certified by The American Board of Ophthalmology and received both his college and medical school degrees from the University of Michigan. He completed his medical internship at the Cleveland Clinic Hospital in Ohio. Dr. Malton completed a three-year ophthalmology residency at the University of Virginia. This was followed by a fellowship in neuro-ophthalmology, orbital surgery and oculoplastic surgery at Allegheny General Hospital and Pittsburg Eye and Ear Hospital. 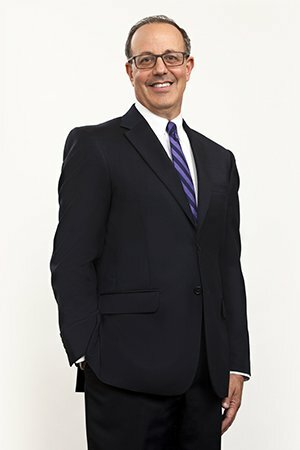 One of only a few hundred specialists in oculoplastic surgery and neuro-ophthalmology in the United States, Dr. Malton served as Chief of Surgery at Carolinas Medical Center University from 2009-2011. A Fellow of the North American Neuro-Ophthalmology Society as well as the American Academy of Ophthalmology, he has authored and co-authored numerous articles and reviews in ophthalmic, plastic surgery and neuro-surgery journals. Dr. Malton served as past chairperson for the Department of Ophthalmology at Carolinas Medical Center, where he is a member of the ophthalmology and neuroscience departments. He was a principal investigator for a nationwide study on optic nerve disease funded by the National Institutes of Health. Dr. Malton is married and has two children.